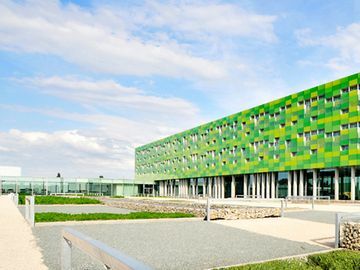 Information about the company, its structures, brand and sustainability work. 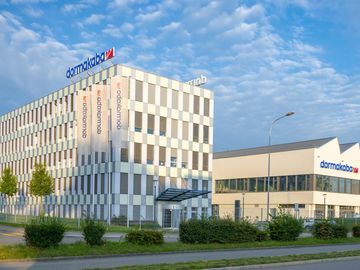 The dormakaba companies in Switzerland reflect the developments in the dormakaba Group as a whole. Dorma and Kaba – the merger of two strong brands. Our contribution to sustainable development.